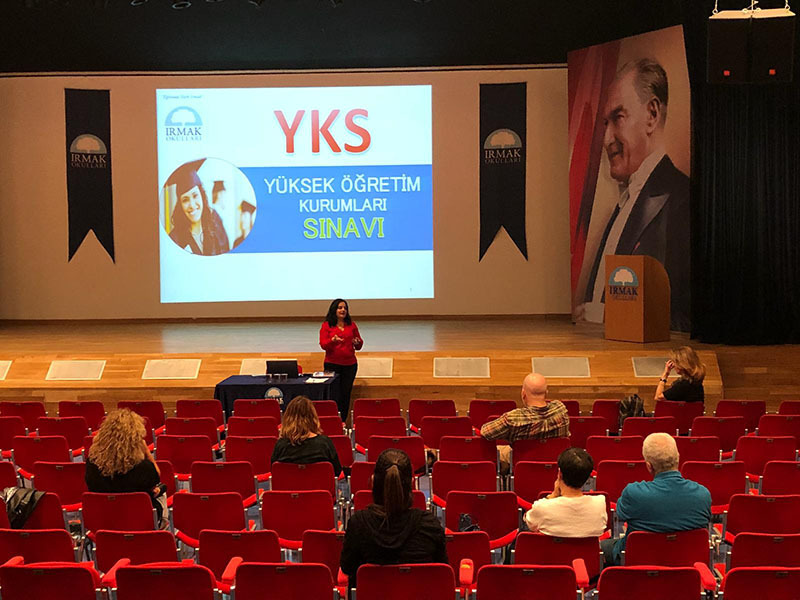 An information seminar was given by Meral ÖNEMCİ, Head of the Domestic University Counseling and Guidance Department on the Examination for Higher Education Institutions (YKS, TYT, AYT) for 11th and 12th grade parents. 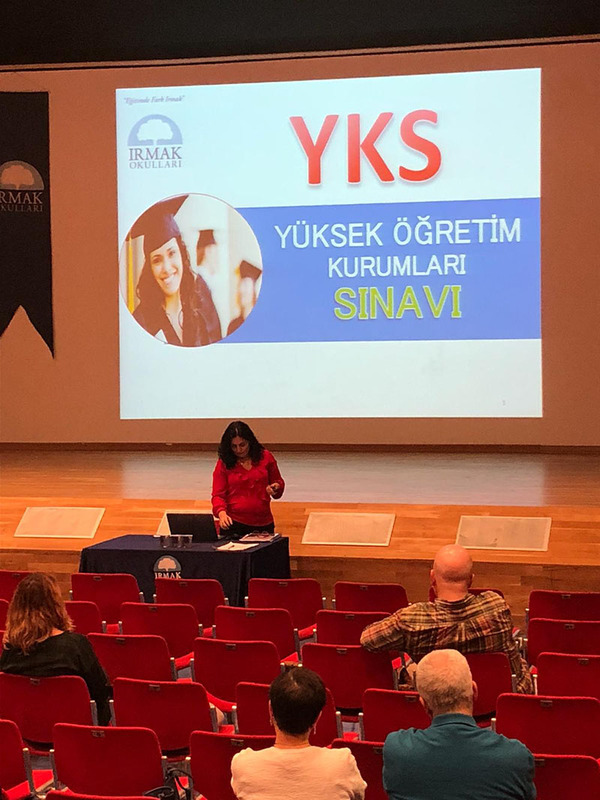 In the seminar, the content of the Exam for Higher Education Institutions, the types of points and the requirements of being a parent of the students and the parental approach were discussed. 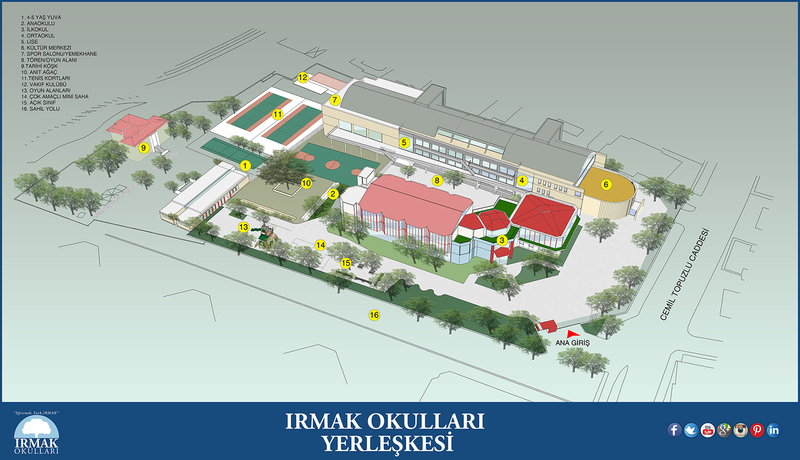 This page was created on 16.10.2018 09:23:14 and has been visited 152 times.